St Pancras clock tower fly over. You may have seen the earlier blog of the actual printed clock tower I have, but this movie shows it as a CAD drawing with a fly through. It never ceases to amaze me how You can get from PC to a physical object with this 3d printing! 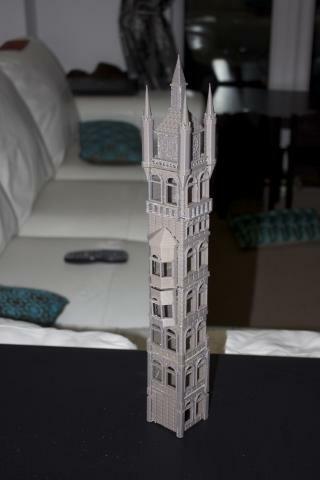 This entry was posted in 2mm finescale, 3d Printing, St Pancras, Video Production and tagged 3d modelling, 3d printing, 3d UP!, st pancras, video editing, video production.